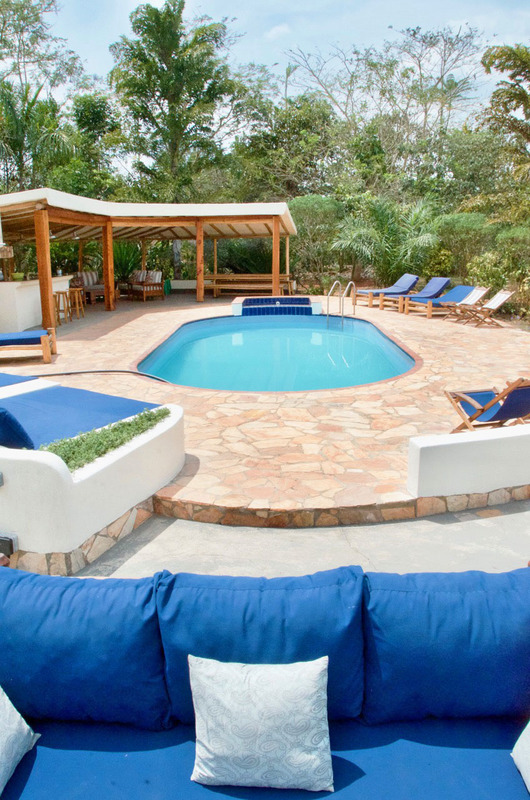 Saranac on the Nile is a peaceful retreat on the Nile River, twenty-two miles from Jinja town. It is our family home, as well as a get-away for our friends, friends-of-friend, and adventurous travelers to share and enjoy. The secluded, 8-acre property has two self-catering cottages, a swimming pool, beautiful river views, and dozens of private hideaways to explore amongst rocky outcrops and riverside features. We hope you will read more about our vision for Saranac on the Nile, and come to stay with us!